our trade mark over the past 3 decades. 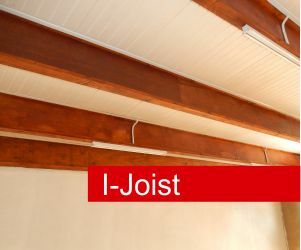 Pretoria Dowel manufacturers was established in 1972 with the aim to manufacture quality wooden products to meet only the highest of standards being at the forefront of wooden dowel manufacturing for over 40 years we still maintain the highest level of quality service and customer satisfaction. We go above and beyond to meet our customers' needs assisting and advising where ever possible. Coming up with new ideas and focusing on an exceptional lead time and quality. Managing with ease, a large customer base and long standing customer relationships. Thank you for visiting our website. As an up-to-date business, we want to give you the opportunity to stay in touch with RSB Specialist Timber Manufacturer and our offers. 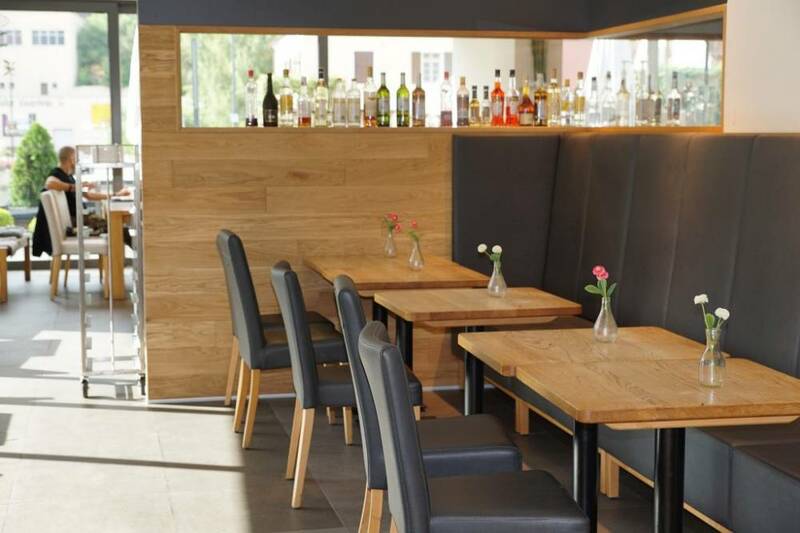 Architects, specifiers, joiners, cabinet makers and flooring specialists aspiring to inject a new sense of style and beauty into their projects need look no further than RSB Specialist Timber Manufacturer for a wide range of Aesthetically machined hardwoods and softwoods. RSB Specialist Timber Manufacture has been a recognised force in the timber industry since the mid 1980′s. Our stable track record and over 100 years of combined experience, specialising in the production of high quality timber products, has built us a solid reputation in assisting contractors, architects, tradesmen and retailers with all their timber requirements. SA's leading manufacturer and supplier of SA made mouldings. The largest skirting range in SA! Buy now for Super fast delivery. From our factory in Krugersdorp. 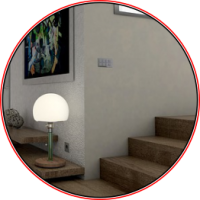 We provide you with them fantastic finishing touches to compliment your new floor, room or space. We are committed to providing you the Highest Quality Products at the best prices. Straight, strong and worry free, quality structural framing enables the high walls, abundant windows and sophisticated building of designs today. RSB Specialist Timber Manufacturer is your one source for engineered wood products that deliver the structural integrity, predictability and guaranteed performance that reduces shimming and builder callbacks. We Specialise In The Manufacturing of Bespoke Timber Doors - Any Size & Design. 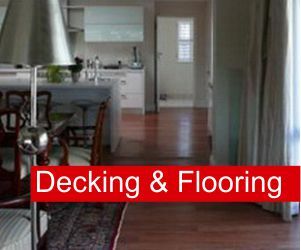 Categories: Internal Doors, External Doors, Window frames, Hardware and Bespoke furniture. 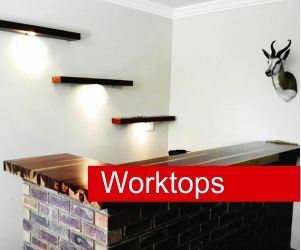 We also offer the complete range of carpentry and joinery services from the manufacture of all bespoke made joinery to on site installation of fitted cabinets. RSB offers a complete and impartial roof design and supply service for both new build and refurbishment projects. 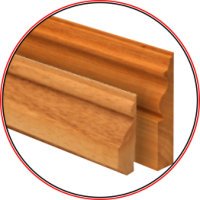 Our product range covers a variety of functional and decorative timber profiles... Everything you need for a satisfying, professional result. Produced from top quality timber. You can buy a RSB Specialist Timber Manufacture product in single lengths and a multitude of sizes to meet the requirements of your next project. 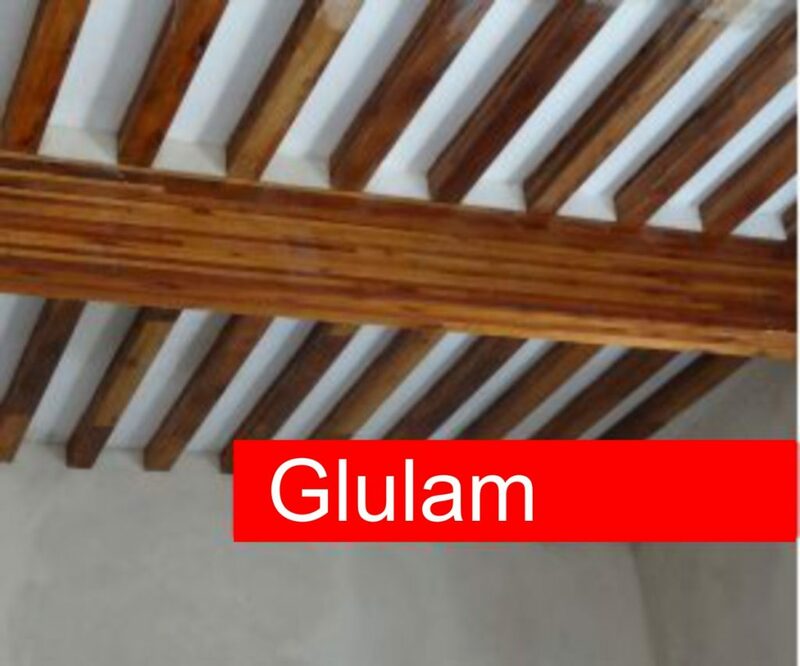 Both Gluelam and Lamstock beams are SATAS approved for health and safety purposes. 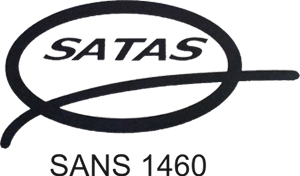 SATAS monitors the process strictly from beginning to end, making sure that RSB Timber Manufacturer conforms to consistent procedure. We carefully monitor health and safety and are acutely aware of environmental protection. 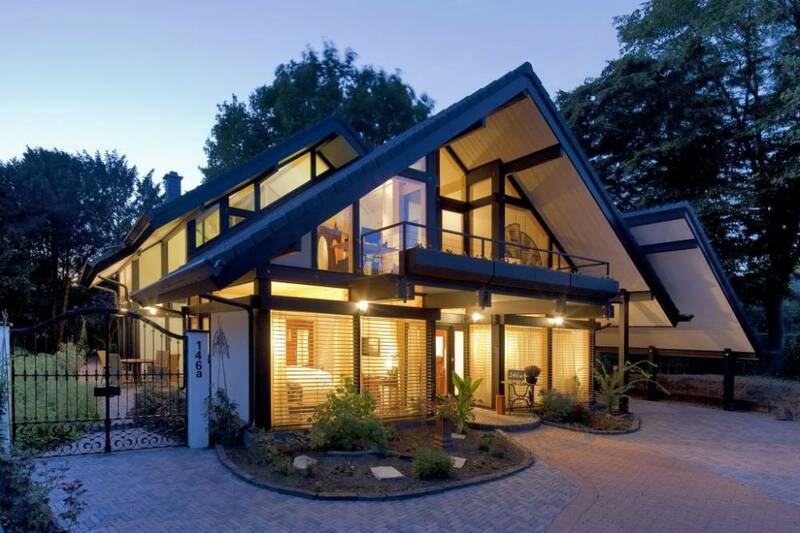 Since 1980 RSB has been south Africas choice roof designers. 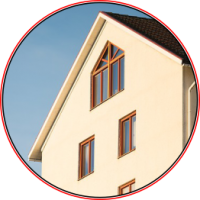 We offer many options for improving and replacing your roof. With our reliable service, we're here to help any project you have to reach its full potential. We have also expanded business out of South Africa to countries such a Botswana and Swaziland. We are proud to be in our Fourth decade of servicing the entire South Africa. RSB Specialist Timber Manufacturer is your first choice for aesthetic and functional timber products for both the construction industry and hardware stores. Our wide range of products make us you one stop supplier servicing a large portion of southern Africa. 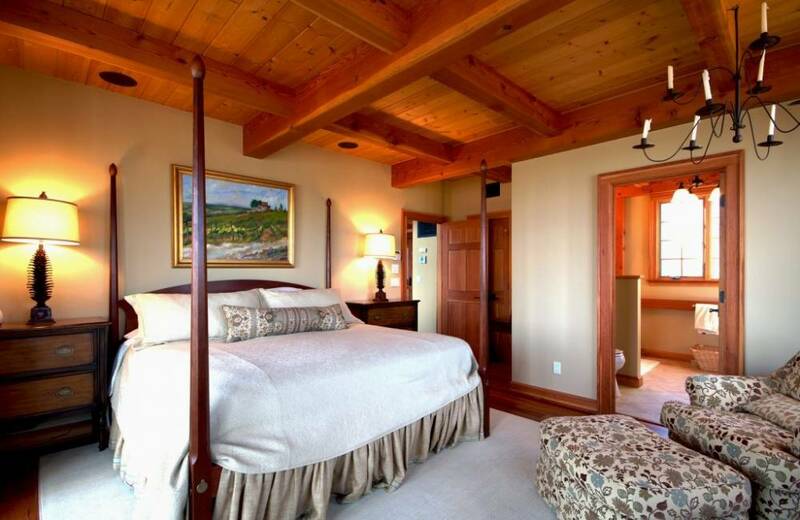 We buy our timbers from mills synonymous for their impeccable quality from countries such as Malaysia and Uruguay. Our Pine is locally sourced and gives us a reason to be proudly South African. We pride ourselves on our quality and it has become our trademark. RSB Specialist Timber Manufacturer is committed to serving our customers with a level of Knowledge and Responsiveness that is unmatched in our industry. Our goal is for our customers to have complete Peace of Mind when they deal with us. RSB Timber Manufacture takes seriously its commitment to being a good steward of the environment in which we live and work. We have vendor partners and customers who care deeply about the environment and reflect this in the way they manufacture and distribute their products. 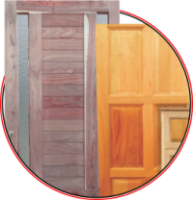 RSB is your first choice for aesthetic and functional timber products for both the construction industry and hardware stores. Our wide range of products make us you one stop supplier servicing a large portion of southern Africa. 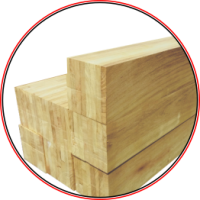 Any customer buying products from RSB Timber Manufacture or products manufactured from timber supplied by RSB Timber Manufacture, can do so in the full confidence that it is produced in accordance with the SATAS.